Event styling—it’s our specialty at Osage National. We’ll capture the very essence of your dream wedding, so you can cherish the moment, the day, and the memories. From the perfect reception menu designed to your taste and created by our executive chef, to the décor, table settings and music, our event coordinators will cover everything, so you can relax and enjoy your special day with your family and friends. Guests may stay on-site in The Pines and Copper Falls Condominiums. 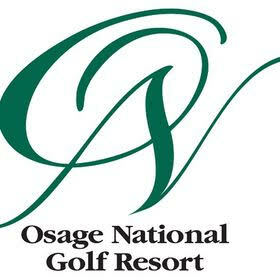 So Save Your Date at Osage National, and go borrow your grandmother’s pearls. We’ve got everything else covered! All Site Content Copyright (c) 2013-14. All Rights Reserved.